The February released Color Kitz was simply stunning, and I couldn't wait to get creating with it! No wonder it sold out in minutes! The Color Kitz are limited edition so you need to shop fast! 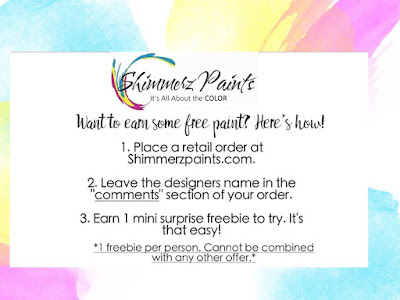 & remember: Type AMANDA in the comments section of your Shimmerz Paints Store order to earn yourself a *FREE paint. 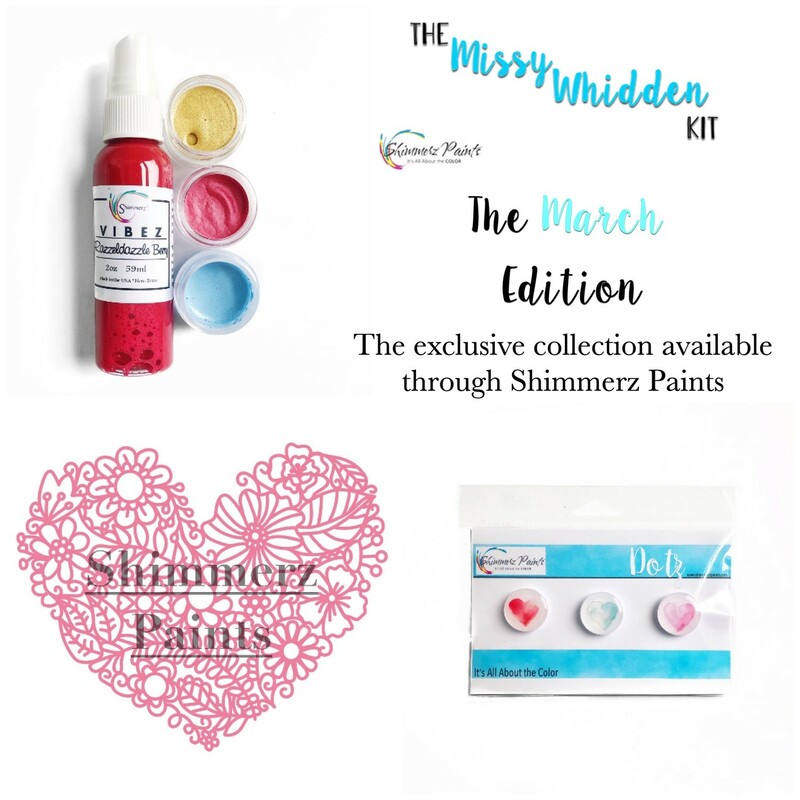 Missy Whidden March Edition Kit. Get yours HERE before it sells out too! Sigh! Isn't this just divine! Florals are always for the win! 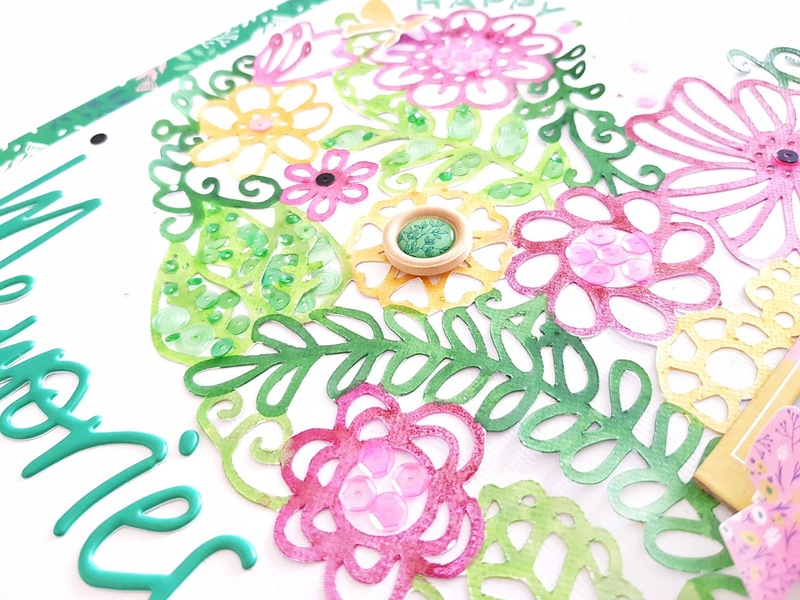 The colors in this kit were a perfect match to hand paint that intricate cut file! 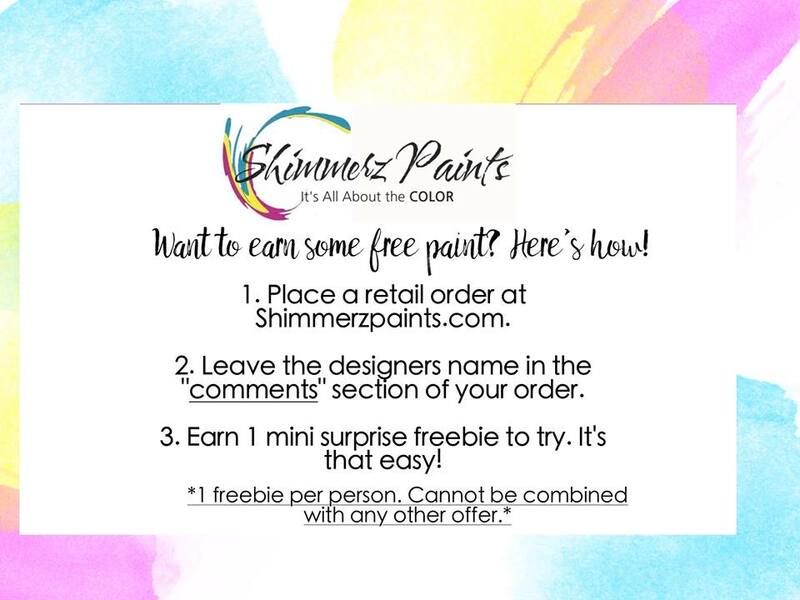 & what a fun way to use your Shimmerz Paints! 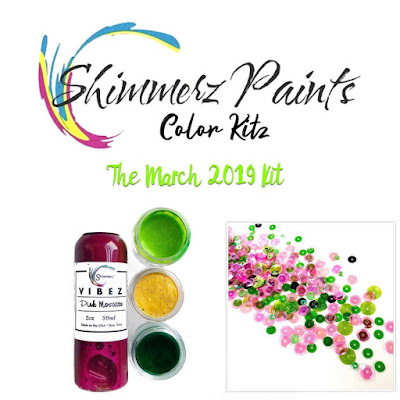 I hope I've inspired you to get creating with the Shimmerz Paints Color Kitz! That Vibez is just divine!!! 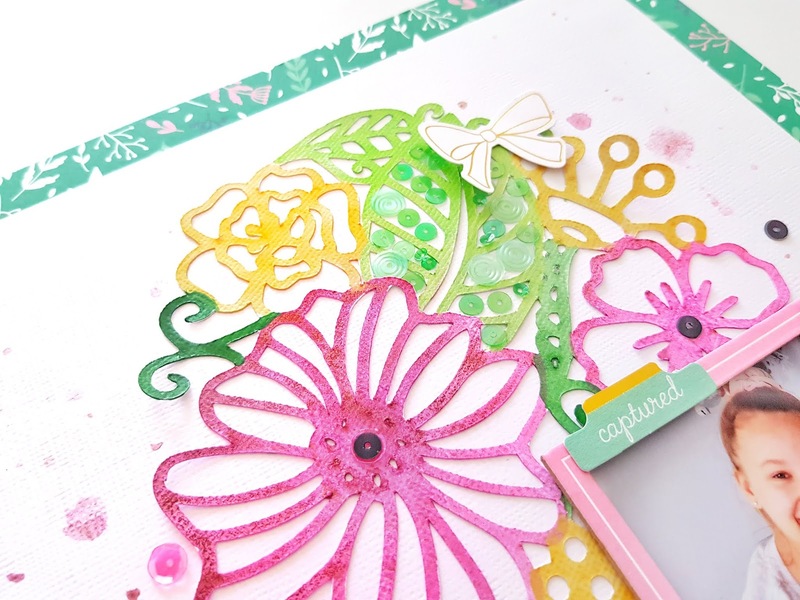 The One In A Melon sequins from Spiegelmom Scraps are such a super fun inclusion in this kit! Just look at all that shimmer and sparkle! This hand painted cut file is simply stunning! Fun, simple creating that looks anything but! I hope I've inspired you to get painting today!